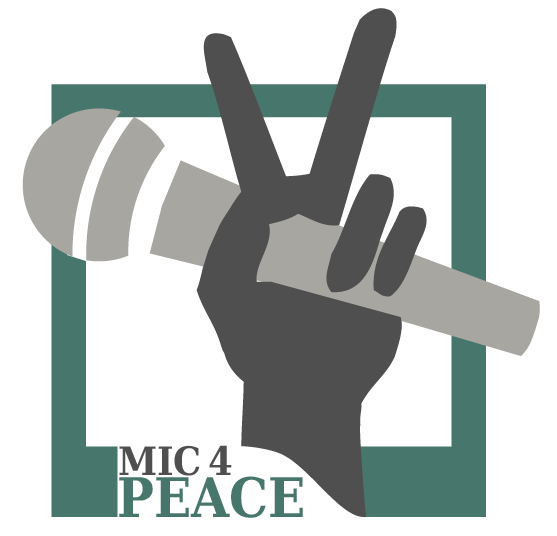 Last year in September a few international researchers went on stage to slam about peace – a big success! Since then the group repeated their slam for other occasions, like a few days ago at the Romain Rolland grammar school in Dresden Neustadt. It was a wonderful evening with stunning slams on peace AND science moderated by Siavash who understood to combine information and comedy Thank you Goran, Stefan, Congsy, Caterin and Siavash for this wonderful opportunity for all these kids. By the way, this little slammer group will get more chances to train their slamming skills and they are looking for interested researchers to come into the team – Let us know if you want to be part of this group, it is a lot of fun!